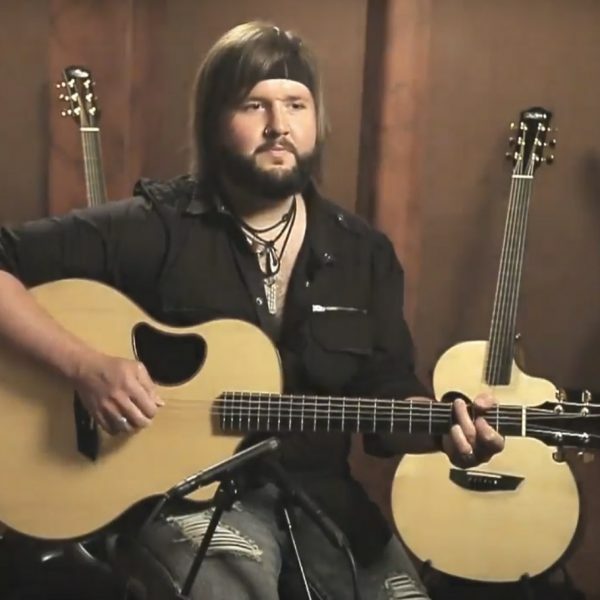 Guitarist for American Idol winner Scotty McCreery, Jeffrey Harper moved to Nashville to pursue a degree in guitar where he graduated from Belmont University. His TV credits include The Tonight Show with Jay Leno, Late Night with Jimmy Fallon, The Today Show, Good Morning America, Regis and Kelly, American Idol, Ellen, and more. Get to know McPherson Artist Jeffrey Harper in the “Artist of the Month” video.